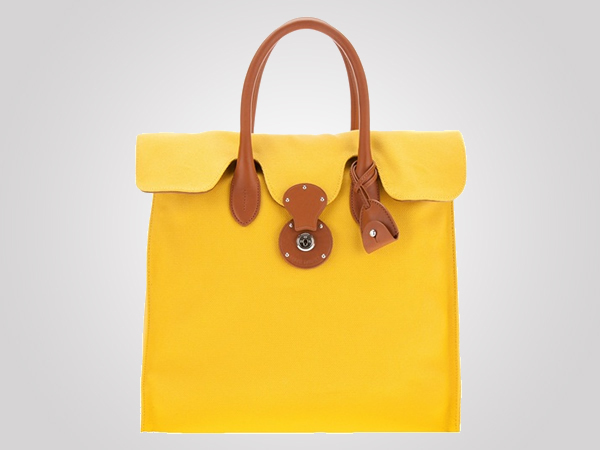 This spring, give your wardrobe a new lease of life courtesy this glorious handbag by Chloé. 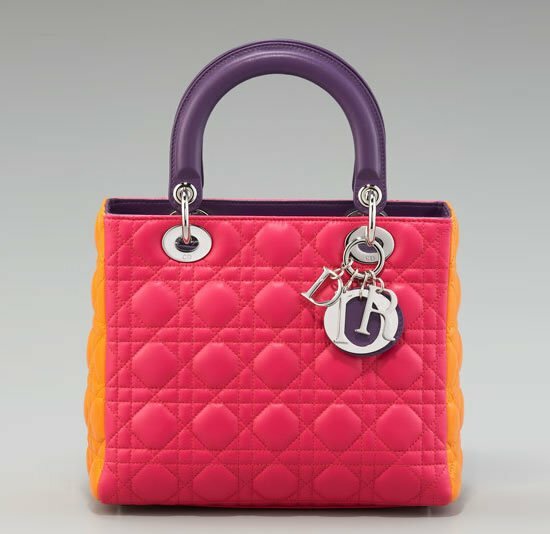 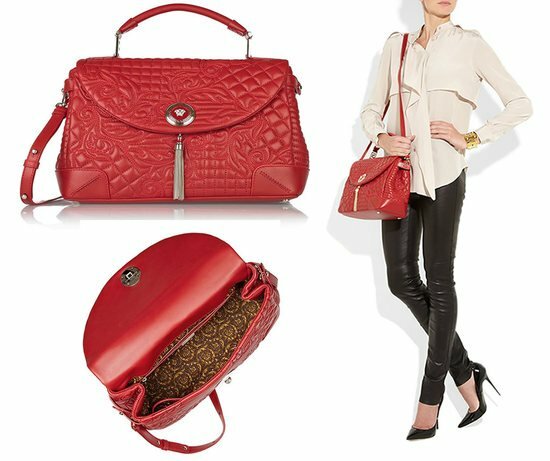 Coming from a brand that is famed for its minimalistic and chic designs, this signature Alice bag’s newest version is a charmer. 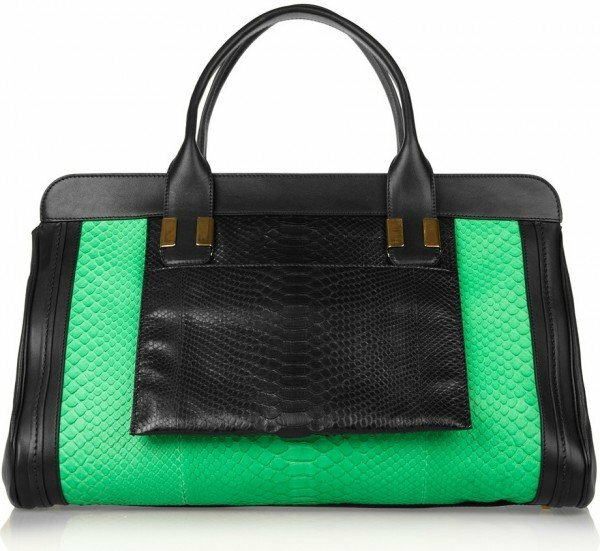 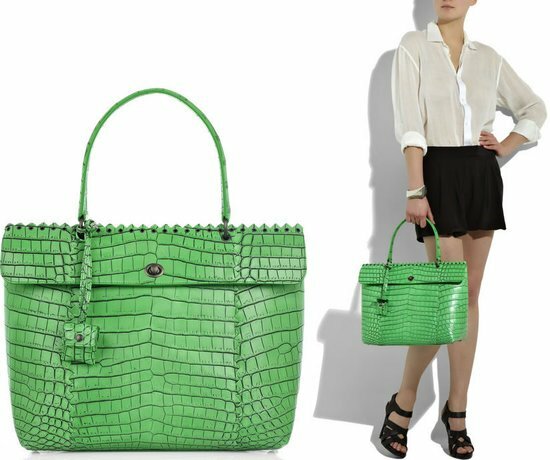 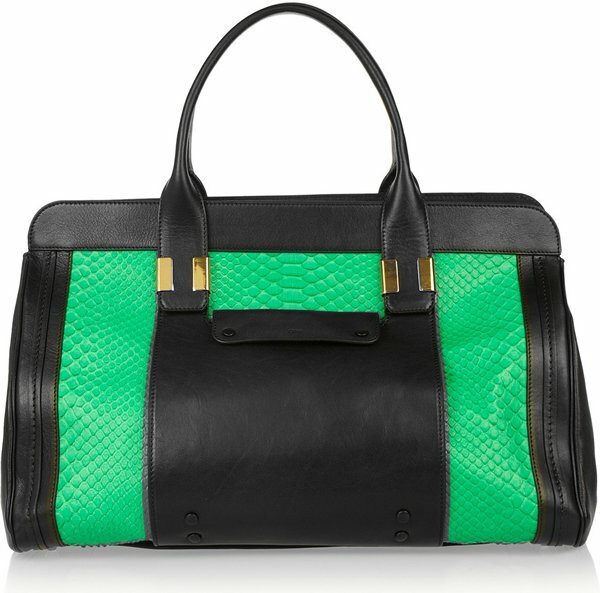 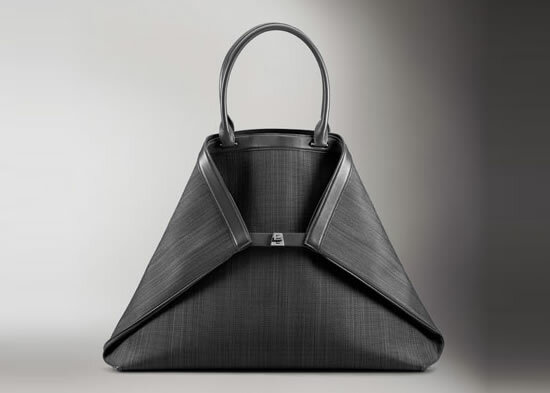 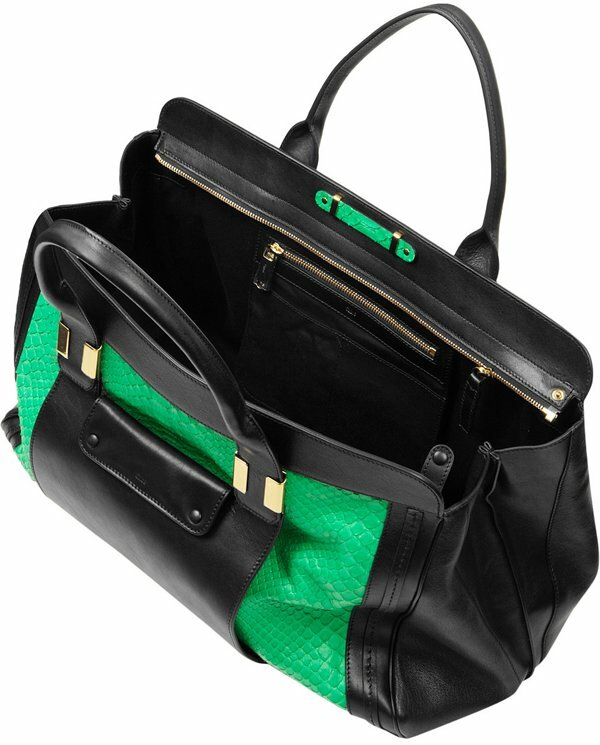 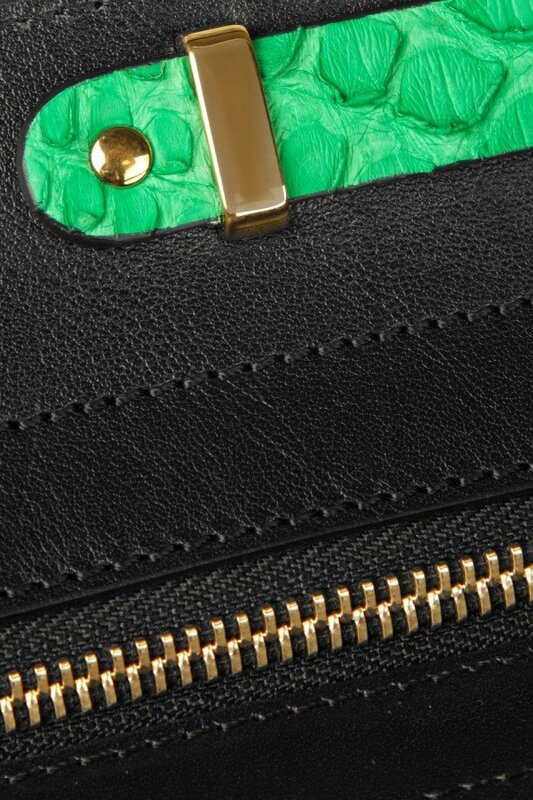 The tote is a culmination of black leather and bright-green python skin which is sourced from Malaysia, making it luxury personified. 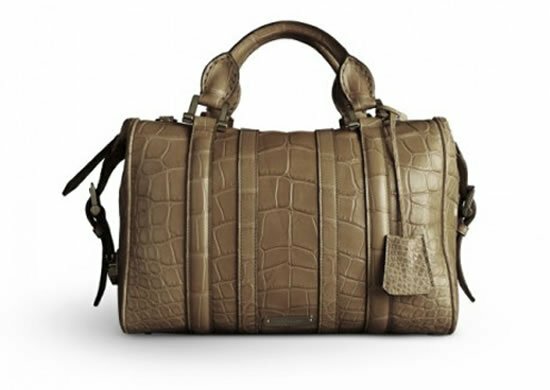 Its two top handles and gold hardware detailing make it stylish while the snap-fastening pocket, feet and internal zip-fastening and slit pockets add convenience to it. 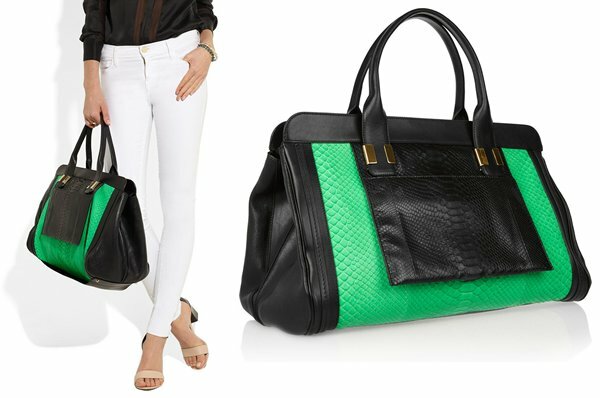 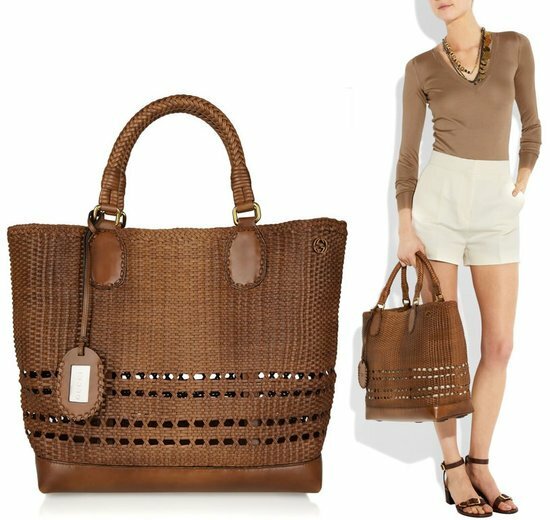 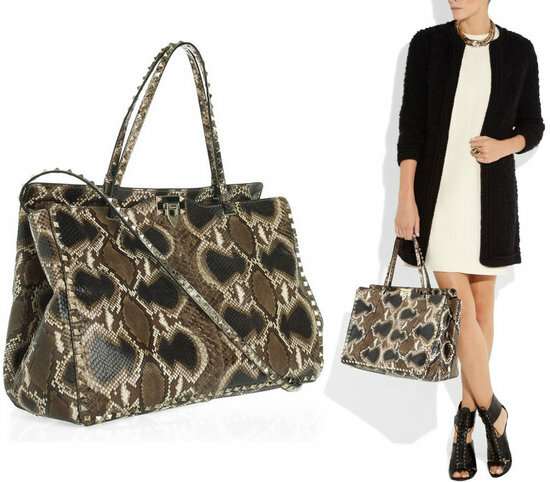 Chloé’s Alice python and leather tote, priced at $4,045, is just the right dose of pop to add a touch of fun to any outfit. 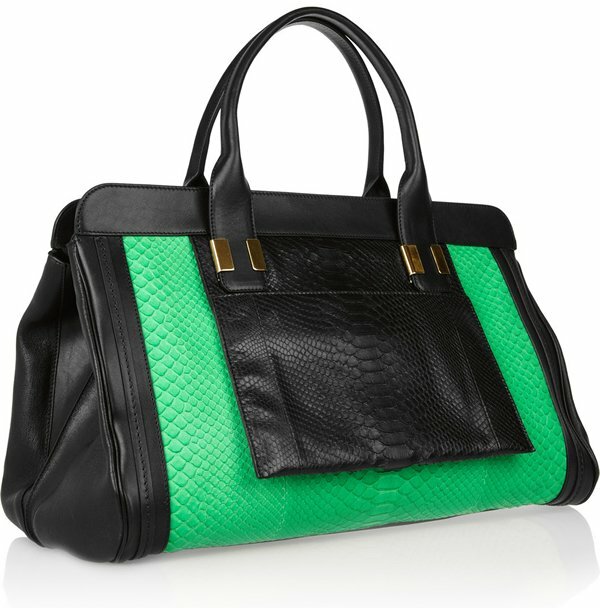 Flaunt it at a brunch or take it to the boardroom; you just can’t go wrong with it.